Thrift Store Sale! Buy one get one free! 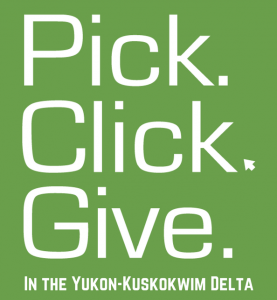 Support TWC with your PFD! Call if you are in need! Tundra Women's Coalition – Crisis Line- 1-800-478-7799 or 907-543-3456 | Powered by Mantra & WordPress.